The Writers' Lens: Tiffany & Sean Williams tell authors: Communicate! Collaborate! Enjoy! Tiffany & Sean Williams tell authors: Communicate! Collaborate! Enjoy! TIFFANY graduated from the University of North Texas with a Bachelor's in Theatre with an emphasis on acting and directing, plus a minor in psychology - so watch out! She may just analyze YOU! 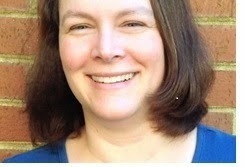 Tiffany has been working professionally since 1993 as an actor; director; producer; costume, sound and prop designer; stage manager; technical assistant; box office assistant; board member; business manager, production manager and college professor for theatres. She's also provided voice-overs for plays, phone messaging services, and training videos. Tiffany is an eight-time winner of a Collin Theatre Center Award and received the 2004 Unsung Heroine Award at Collin College. Why/when did you decide to do audiobooks? 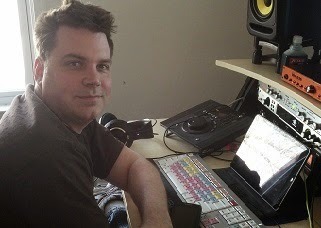 We (my husband and I) decided to embark on a new career narrating and producing audiobooks in June 2013. We chose this route for a multitude of reasons... The major ones being we wanted to do something that would allow us to work from home and use our artistic skills. We have a good friend in LA who is narrating audiobooks and with his encouragement, we went towards the goal of starting our own media production business. You've produced a variety of audiobooks -- from nonfiction to genre, short stories to full-length. How do you choose which books to audition for? We look at various things when we decide what to audition for including interesting subject matter, paid per hour vs. royalty share, authors web presence, and book reviews. I research the books before auditioning by reading extra excerpts (usually on Amazon), visiting the author and publisher websites, and checking reviews on Goodreads. I liked the synopsis of 'Solar Lullaby' as soon as I read it and wanted to audition for a Sci-Fi book. I was thrilled to be selected to narrate it. Both my husband and I think this short story has the potential to be full-length novel or film. Recently a friend received several auditions on her book. She liked their voices, but thought the inflection was wrong (too little, too much) and one gave more of a dramatic reading than a narration. Is it appropriate to give that feedback and ask for "reauditions?" As a theatre artist, I like to get direction so that the work I am auditioning for fits into the vision of the project. Having details before the audition is ideal. Knowing the backstory leading into the audition helps with defining the characters too. Often that information is left out which is why I started researching the books. On the other hand, micro-managing the audition is a red flag. If the voice seems like it might work, but the reading/interpretation is not exactly what they are looking for, requesting a re-audition with notes/direction is okay. I have resubmitted at the Right's Holder request before, and sometimes it works out, others times it didn't. The Right's Holder needs to go with the voice that feels right to them, but the Narrator needs to have room to create characters. While they may be different from what the author hears in their head, it can work out well for the piece. Micro-managing does not work in this arena and can prevent a project from getting done on time and with enthusiasm for the piece. My husband is great at talking with me if a character isn't flowing well, since what I hear in my head for the character may not be coming through the mic like I think it is. What makes you want to work with an author again? Communication. Responding to questions regarding pronunciation, or character notes; being flexible if there are unforeseen events that delay recording (a rarity, but things can happen); and sharing promotional/market tools/ideas. Also, if I'm not selected for a project, an email beyond the generic rejection from the Right's Holder thanking me for auditioning is wonderful! Especially if I had resubmitted an audition at their request. I will be likely to audition for a future project if they post something. What three tips would you give authors about working with narrators/audiobook producers? Communicate! Collaborate! Enjoy the process and success of the medium! 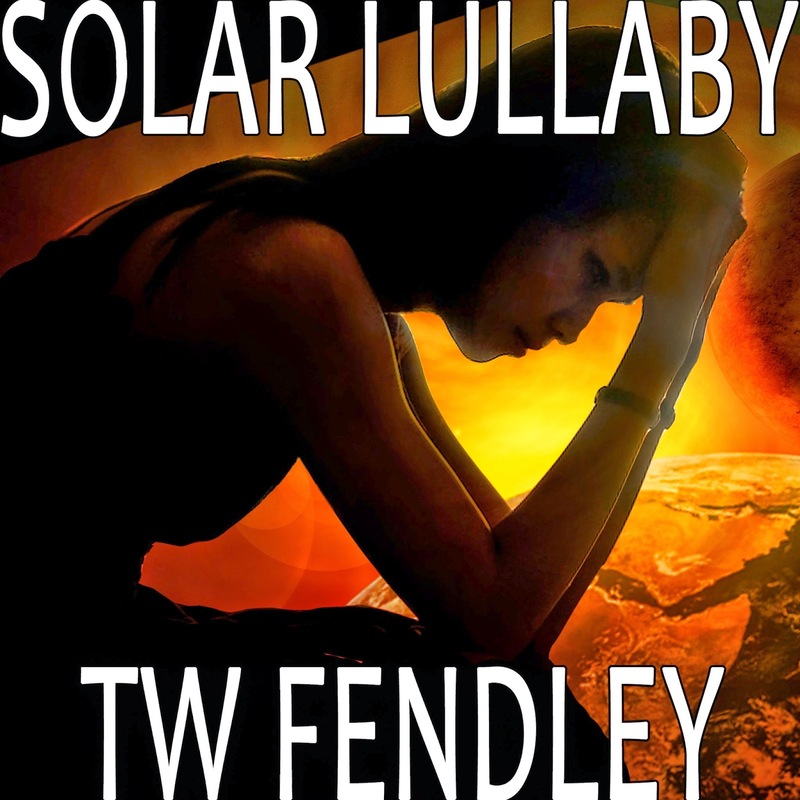 NOTE: If you’d be interested in submitting a review to Amazon and Goodreads, please contact me for a free copy of SOLAR LULLABY at twfendley@gmail.com. Check out the three-minute sample on Audible.